My alarm went off at 330 am monday morning and we were off to the races, with only a minor set back of me forgetting my wallet for the first time in my life. I luckily noticed my error not too far out-of-town and was able to get it with minimal back tracking and ultimately only cost about an hour of drive time. The boys were set up pretty sweet in the back of the family wagon, and my dad was riding shotgun on the first leg of our summer travels. Our destination was Portland with a stop in the bay area to sleep the first night, a much different path than past summers. With the wallet retrieved thanks to my amazing and heavy footed wife we were west bound with Joshua Tree NP as our first and only truly planned stop, it did not disappoint. Much like Saguaro National Park Joshua Tree reminds you that not all forests are full of pines and evergreens, but cholla and joshua trees create a massive desert forest. The giant mounds of massive boulders scattered across the park made everyone in the car stop and think about the kind of force it takes to move such large rocks. 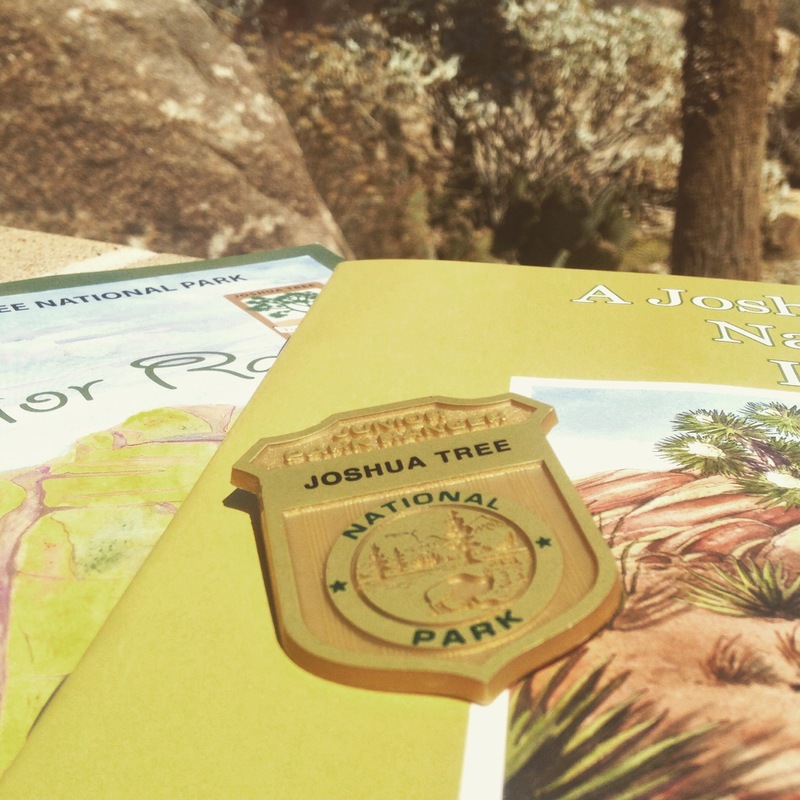 As with all parks we visit the older boys picked up Junior Ranger books at the south gate and worked on them as we work our way north through the park. 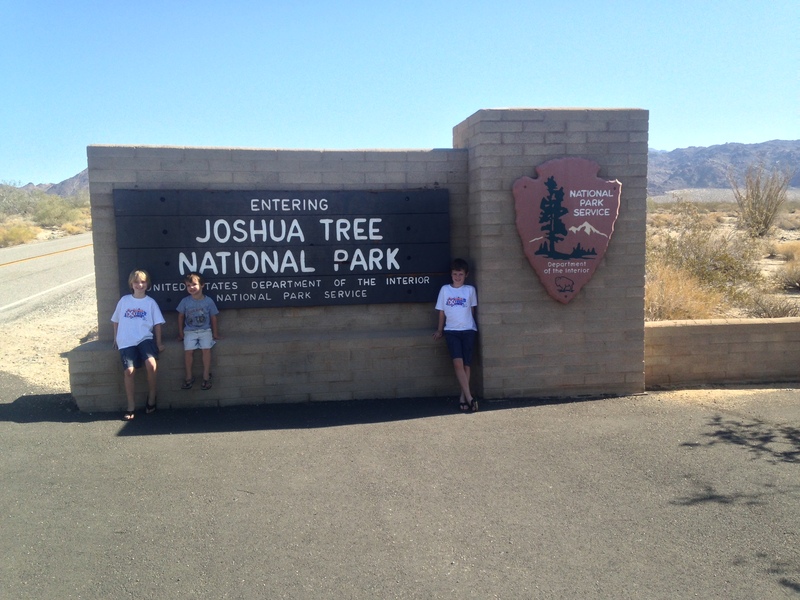 Joshua Tree fascinates me and we will be back but I want to camp and spend a few days exploring the vast desert that it has to offer. The planned course of travel had been to avoid the Los Angeles area and take the smaller less traveled state highways through Barstow and up to Bakersfield. I will admit not the most scenic route but much less holiday weekend traffic and our first unplanned stop. 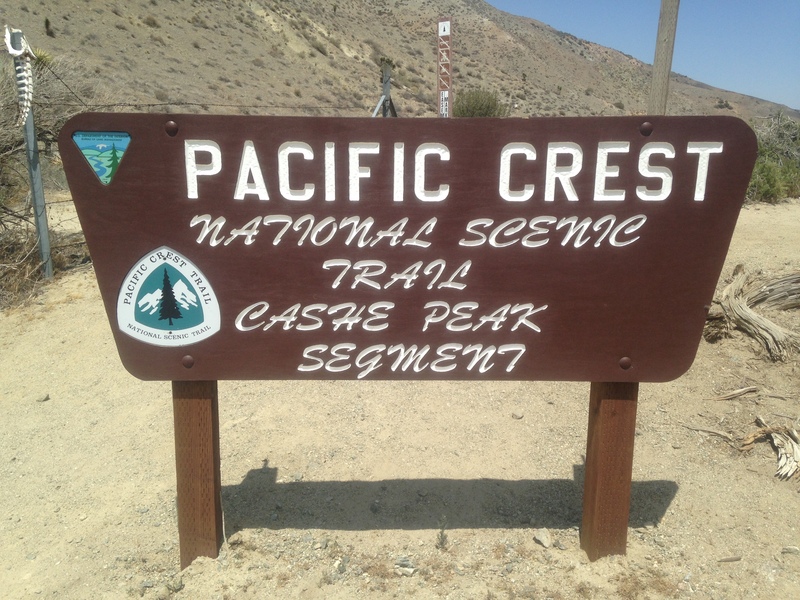 The Pacific Crest Trail is held in regards in my house so there was a bit of excitement when we realized we would be crossing it and were able to get out and snap some pictures and be able to say I hiked some of the PCT, 20 feet of the PCT anyway. Then came Bakersfield, we had planned to take the 99 up and stay off of interstate 5 again holiday weekend and the traffic that comes with it. Siri had other ideas for how we would get to our day 1 destination and as I missed an exit she rerouted us to the 5! All things considered it could have been much worst, the only delays were caused by rubber neckers for accidents on the south bound side of the highway and I only ended up costing us about an extra hour. We made our way into Livermore California about 2 and half hours later than planned but we made it and day one was in the books. Tags: adventure, blog, California, drought, escalade, explore, family, fat2plant, Oregon, roadtip, summer, Wordpress | Permalink.